People around the world just love the colour blue, or so claims a new poll.In a series of surveys carried out in 10 countries, namely UK, Germany, USA, Australia, China, Hong Kong, Malaysia, Singapore, Thailand and Indonesia, the colour of the sky was something most people agreed on, the BBC has reported. 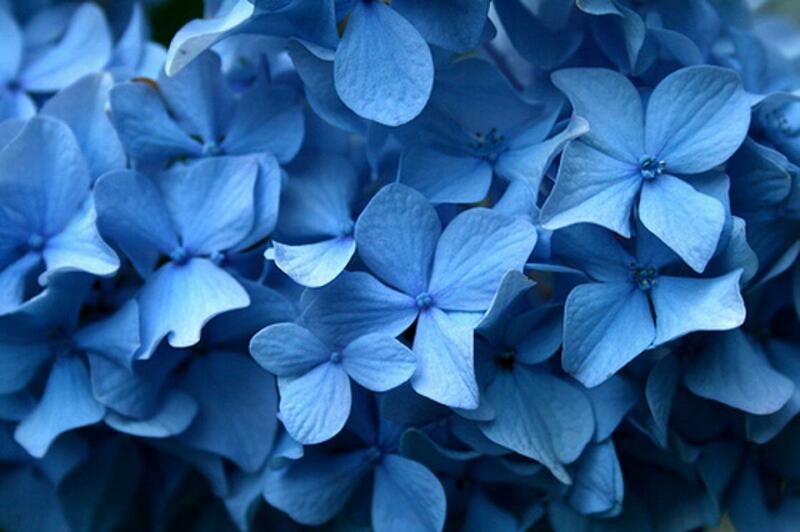 Most "blue" lovers came out to be Brits as 33 percent picked it as their favourite. However, there was some difference of opinion in the gender category as in the UK, 40 per cent of men said blue was their favourite colour, compared to 27 per cent of women. In America, the split was 40 to 27 per cent. But still, most women across the world picked blue over any other colour.